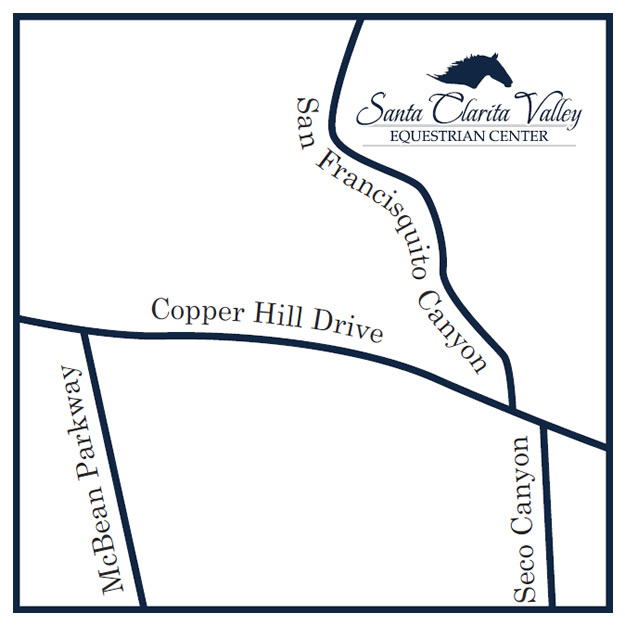 Santa Clarita Valley Equestrian Center offers all the benefits of a full horse-boarding facility coupled with excellent affordable boarding pricing. Horse leasing is also available; please contact us for details by calling 661-296-9995 for rates. All residents receive hay 3x a day. Santa Clarita Valley Equestrian Center features 4 Arenas, Large Round Pen, Hot Walker and Wash Racks. We connect to miles of trails that connect to the county and city equestrian trail system.